Today, we will show the Acer Swift 3 SF315-41 from its internal design to external appearance to you for your knowing it well. 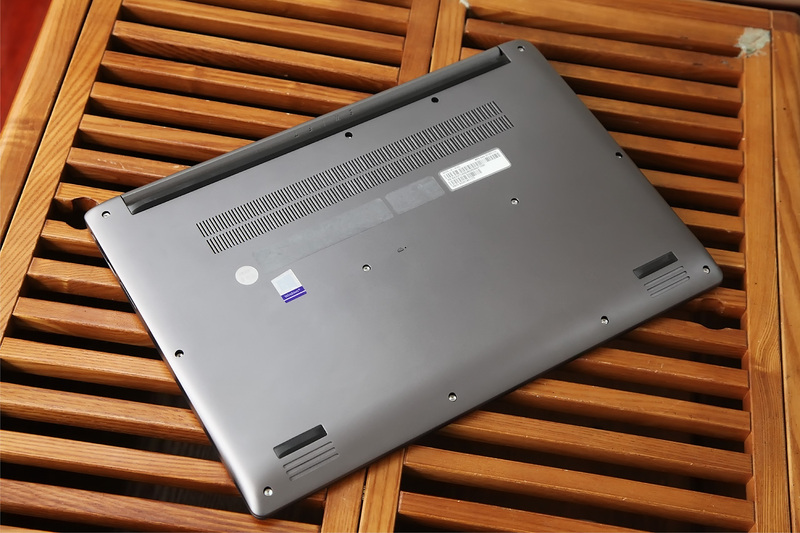 According to our disassembly on the laptop, you can see AMD Ryzen 7 2700U processor and mould design. The Swift 3 SF315-41 adopts aluminum alloy metal and its three surfaces is a whole unit, which is a brief scheme that many current laptops adopt since it is suitable for heat dissipation and hardness. 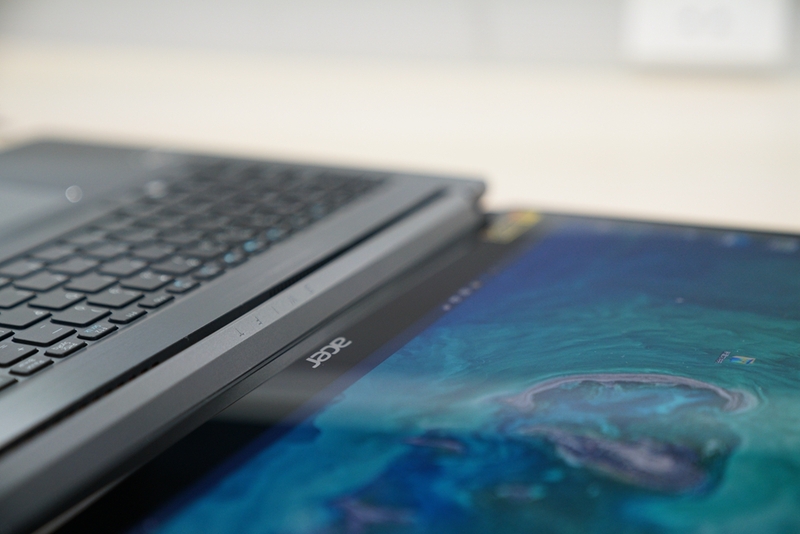 The laptop measures 370.5×255×18.9mm and it weighs 2.1kg. 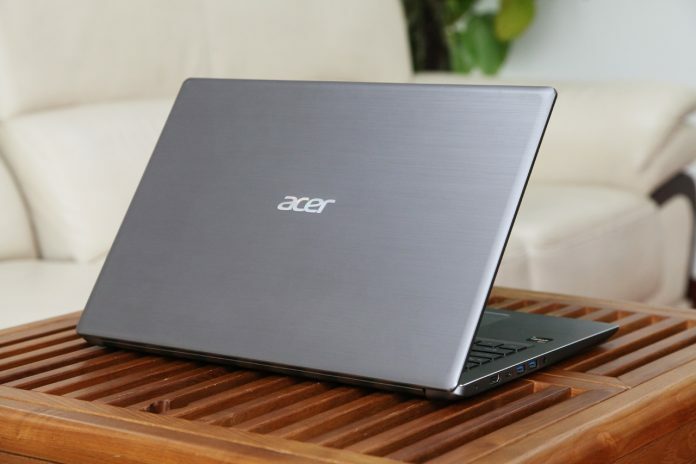 Its thickness and weight are reasonable since it features a 15.6-inch large screen. 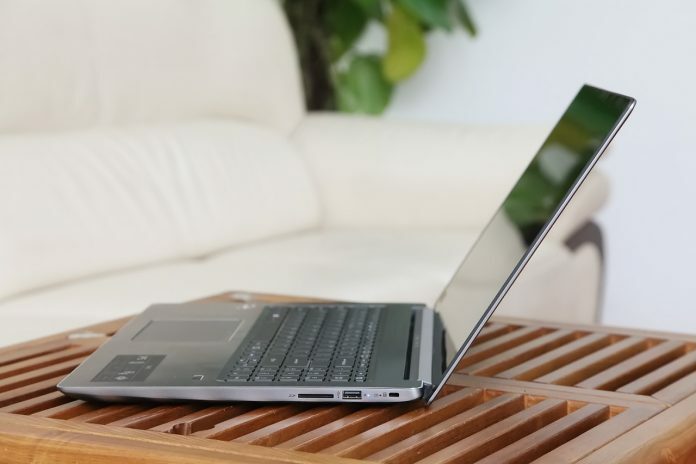 This laptop is suitable to be applied to both office and home. 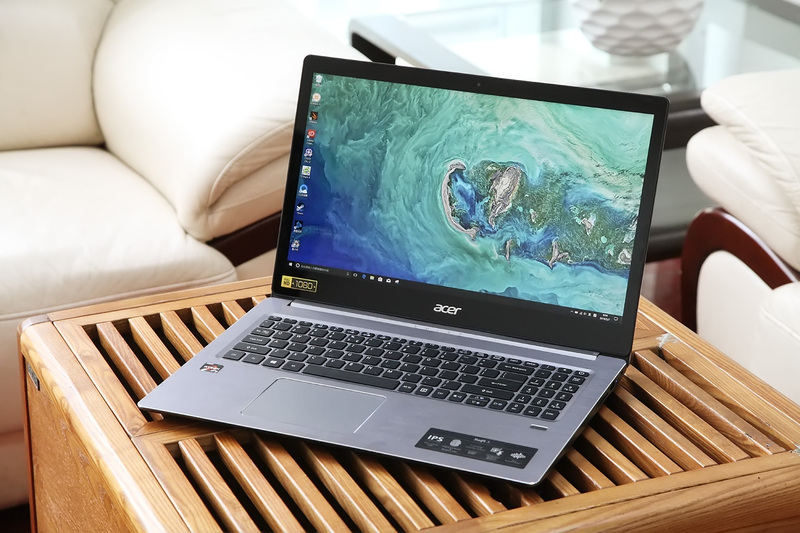 Boasting of Corning glass and full HD IPS screen with the resolution of 1920 pixels by 1080 pixels, the laptop with 170 degrees visual angles can bring excellent visual experience. This resolution suits office work most, and it can easily fit interface and website. In fact, many people prefer traditional screen to full screen. Although the full screen can bring broader view, the front camera and video on the screen don’t seem to be in harmony. Personally speaking, I prefer this flat screen for it can bring wider viewing angle. The laptop’s keys don’t look big and numeric keyboard is placed on the right. For those who often need to input numbers, the numeric keyboard is useful. This surface has a brief design. 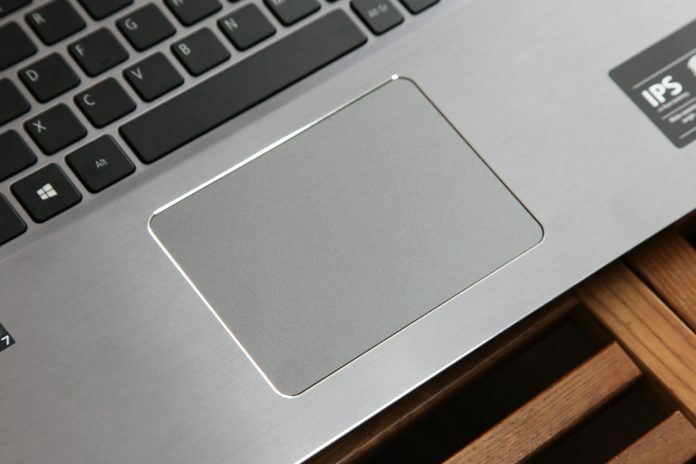 The keyboard boasts of LED-backlit without adjustment. Backlit becomes more important when the user type under dark environment. 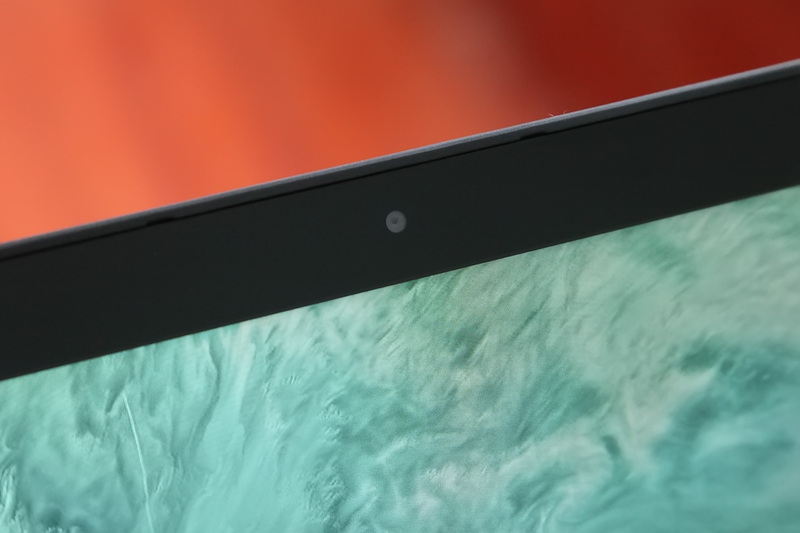 It has a one-piece touchpad with clear cutting on the verge. 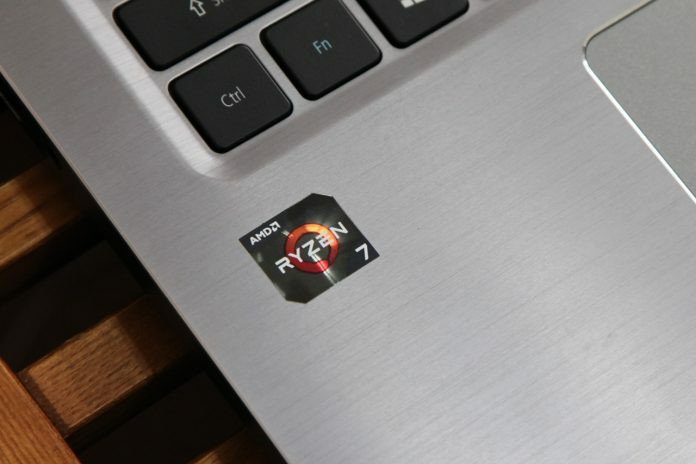 The laptop comes with AMD Ryzen 7’s logo with 3D design, which looks quiet fashion. 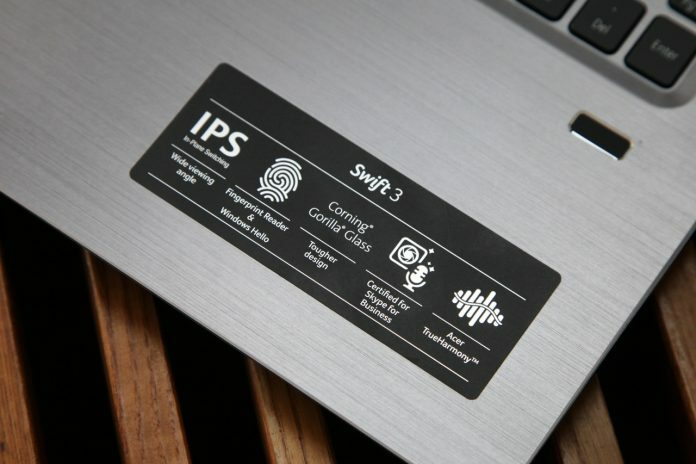 We can see the label which reads the laptop’s features including a fingerprint reader. Its thickness is 18.9mm, which can’t say to be thick. The laptop adopts comprehensive port design. 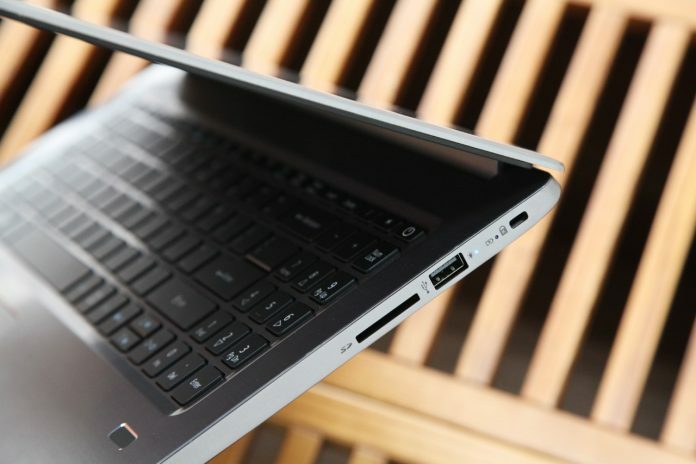 The ports on the left include power interface, an HDMI port, a USB-type C 3.1 Gen, two USB 3.0 ports (one of them supports charging) and an earphone-microphone two-in-one audio port. 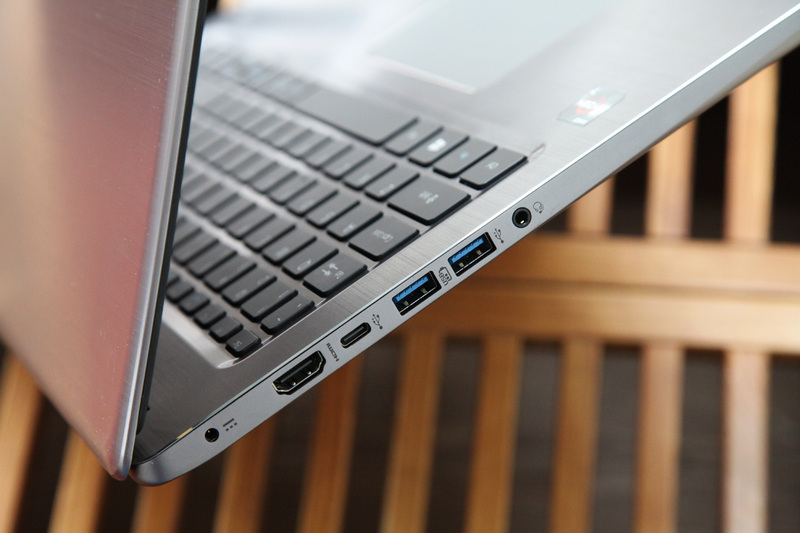 Besides, the ports on the right include an SD, two USB port, and a laptop keyhole. 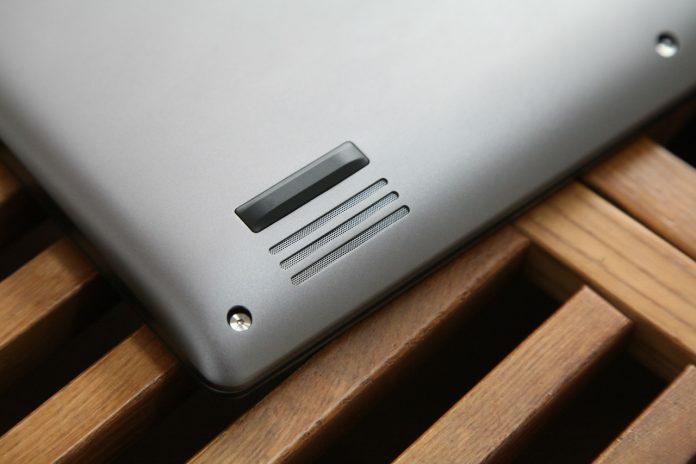 On the back cover, we can see that the top body part adopts oblique angle design which is to make it look lightweight. We need to open the laptop with two hands. There are two loudspeakers. 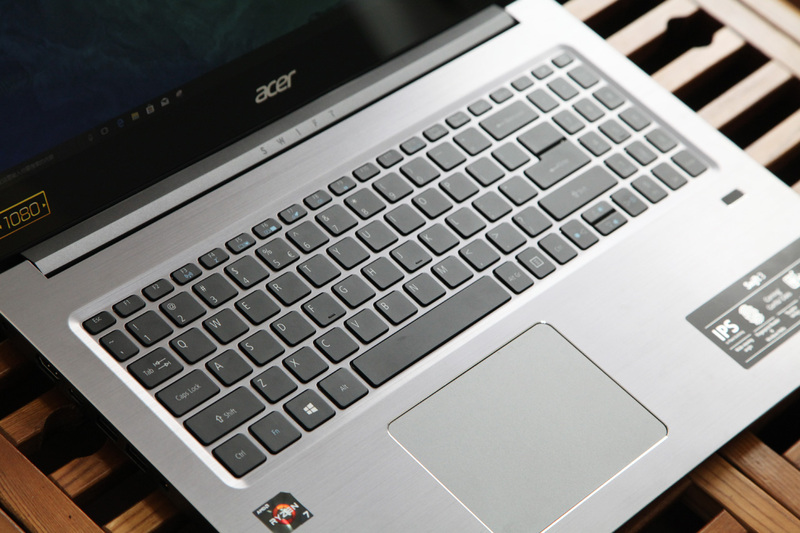 Next, we will start the disassembly on the Acer Swift 3 to explore its internal design. It is easy to remove back cover since there is no hidden screw on it. Use the screwdriver to take out all the screws on the back cover. After removing the back cover, we can see many parts inside get isolated or shielded. SSD and processor have been sealed. 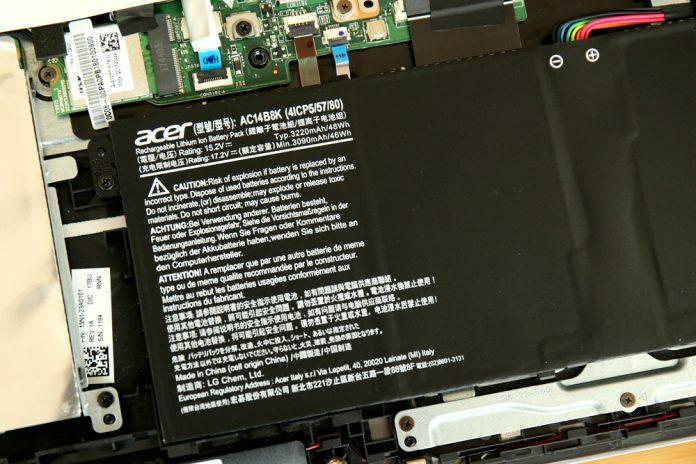 Open the cover, and then the heat dissipation module, processor, and SSD o the right can be seen. 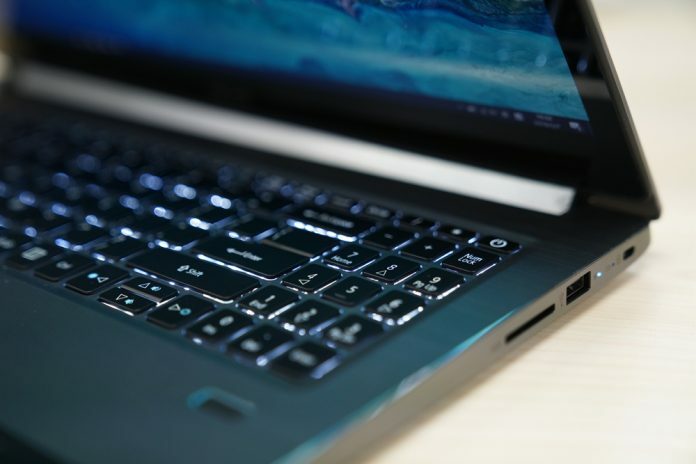 The seal can not only make each component be dustproof and keep independent heat dissipation which ensures that no series flow happen but also avoid signal interference between components. 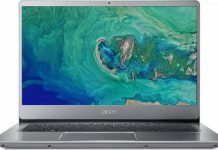 It sports an AC14B8K battery. Disconnect battery connector before we continue to disassemble other components. 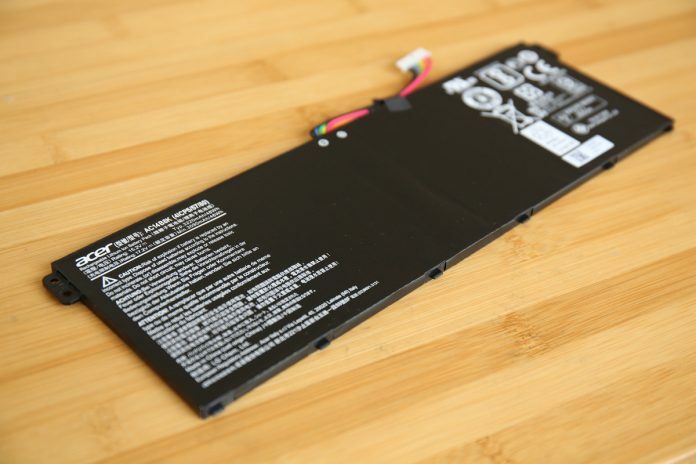 The AC14B8K four-cell battery has the capacity of 46Wh. 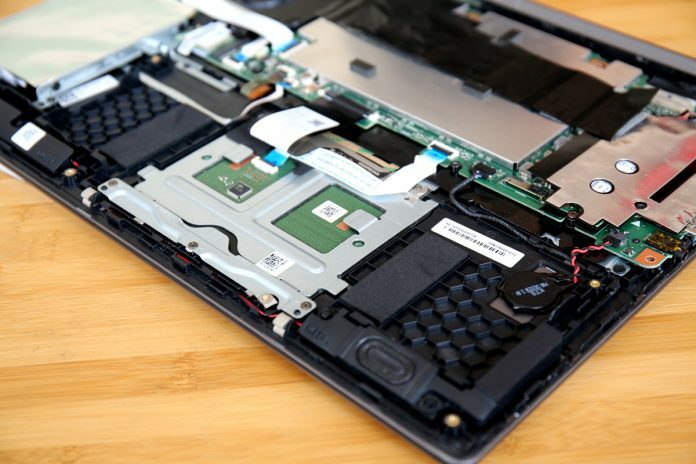 Hi, from the teardown pictures, we can see the laptop comes with a free M.2 22280 SSD, so you can buy an M.2 SSD and install it on your laptop. 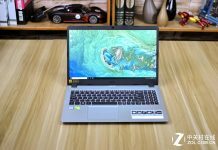 I recently bought the same laptop(Acer swift 3 without SSD). 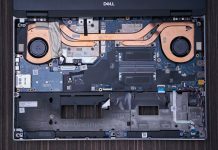 So, wanted to know if you were able to upgrade the SSD? I think it should support NVMe because I see another sf315-41 with a 512GB NVMe SSD. There could be different model that comes with capability of nvme that does not mean it will run nvme hence please let me know if you have seen one in person. Hi can i ask you which screwdriver you used to open up the laptop please? Dear sir, It’s online the CMOS battery. But I need the bios jumper pin. I Have to reset my bios. It’s locked. Please kindly find and reply. Dear sir, I need the cmos reset pin.. Please kindly find it. I need to unlock my password. I tried every software trick but those didn’t work. So I neet the dedicated pin which I have to shot to restore my bios. Sir which two pin to shot. Please if it is possible to mark then kindly help me. I will be grateful to you. 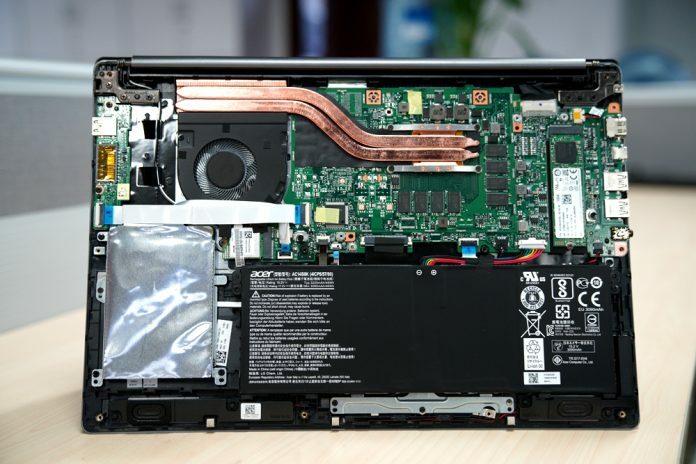 Can you tell us the screwdriver type required to remove the exterior cover? Looks like a Torx of a small size. Do you know if this type is used uniformly across all Acer laptops?